How Nutanix is Leading the Way in Hyper-Convergence Within the last decade the tech landscape has expanded and evolved in a way that demands flexibility from companies. Hyper-Converged Infrastructure (HCI) seems to be the logical solution to simplifying datacenter operations by minimizing the physical infrastructure that typically necessitates deployment, management and scaling costs. 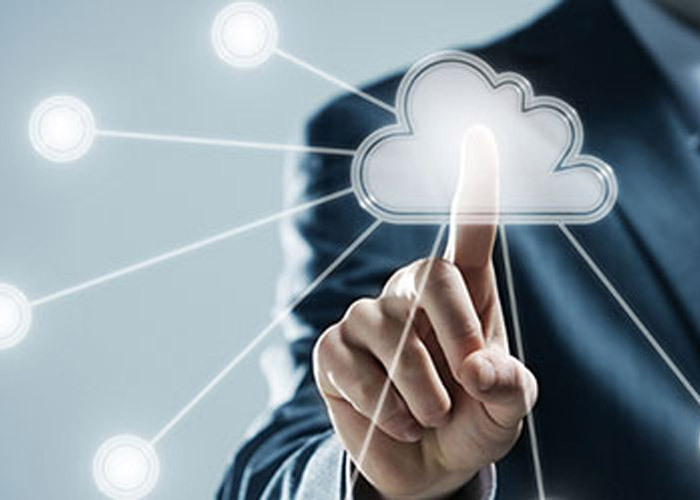 In short, HCI minimizes overhead and allows for flexible cloud management which is why it has become such a popular option for growing companies. This is where Nutanix comes into play as the leader in “Gartner’s Magic Quadrant” among HCI companies (Read the Report). This is the first Hyper-Converged Magic Quadrant, where Gartner defines HCI as “a category off scale-out software-integrated infrastructure that applies a modular approach to compute, network and storage on standard hardware, leveraging distributed, horizontal building blocks under unified management”. Compared to its competitors, Nutanix “has positioned itself as having a best-of-breed strategy with software-defined HCI that is intelligence based, multi hypervisor and multi cloud with unified management”. One of the most attractive features about Nutanix, that separates it from its competitors, is it’s scalability. Nutanix implements a “scale out” approach as opposed to “scale up” when it comes to adding nodes to existing architecture. In addition to adding nodes onto existing architecture, Nutanix is notable for its flexibility in working with any hypervisor option and supports VMWARE’s V-Center, Microsoft’s Hyper-v in addition to its own offering of Acropolis Hypervisor (AHV). Nutanix can be deployed on a variety of hardware such as DELL EMC,IBM, Cisco, HPE and Lenovo- allowing customers to deploy Nutanix on a platform they are already comfortable with today. Nutanix has not only pioneered hyper converged infrastructure, but has consistently evolved with the platform and has continued to offer companies innovative solutions to multi-cloud deployments.